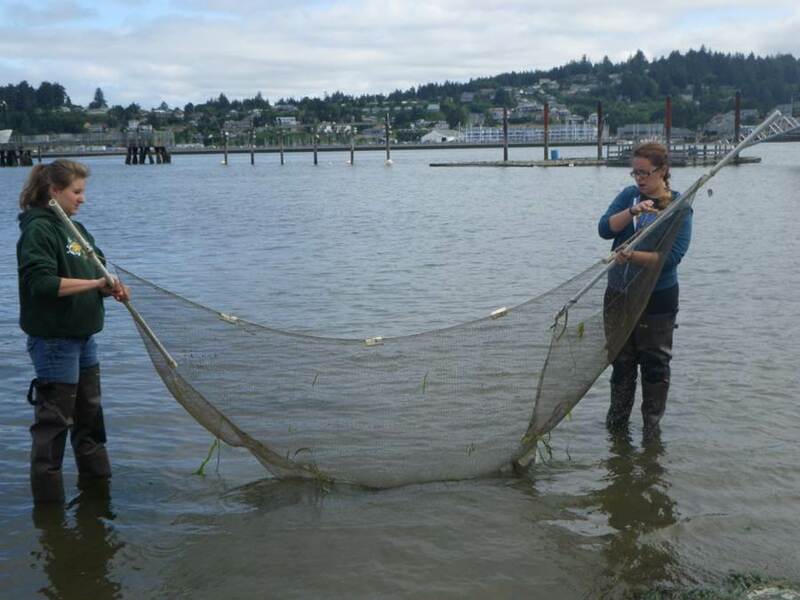 Oregon Sea Grant's education program is dedicated to increasing marine science literacy in the classroom and in daily life, for people of all ages and backgrounds. 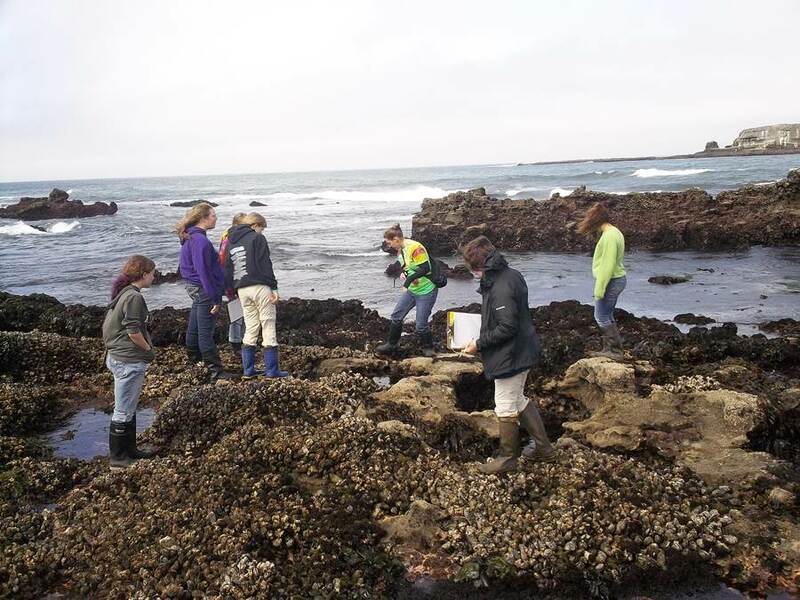 As part of that effort, we provide formal classes and labs for students of all ages, professional development support for science teachers, and a broad range of formal and informal learning opportunities for thousands of adults and children who come to the Oregon Sea Grant-operated Visitor Center at the Hatfield Marine Science Center each year. 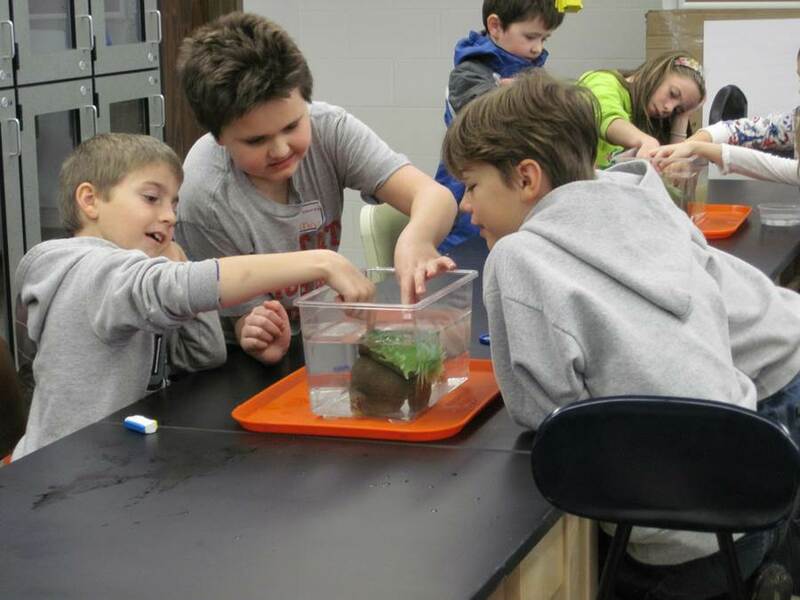 There are many ways for you and your group or family to learn about marine science at Hatfield. Explore below to see the best options for you! Bring your class or group for an educational program in our wet labs or out in the field at Hatfield. We have one and two hour programs with live animals, biofacts, and hands-on activities. See the many ways for home schooling families to learn by exploring the Hatfield Visitor Center, booking a group class or attending Home School Days! 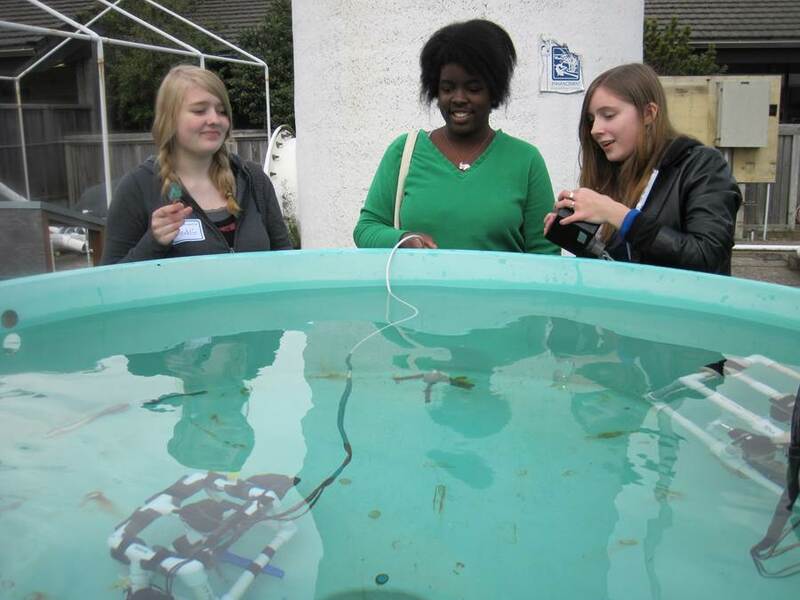 Students in 9th – 12th grades explore exciting careers in marine science by hearing from researchers, hands-on data collection and behind-the-scenes tours. 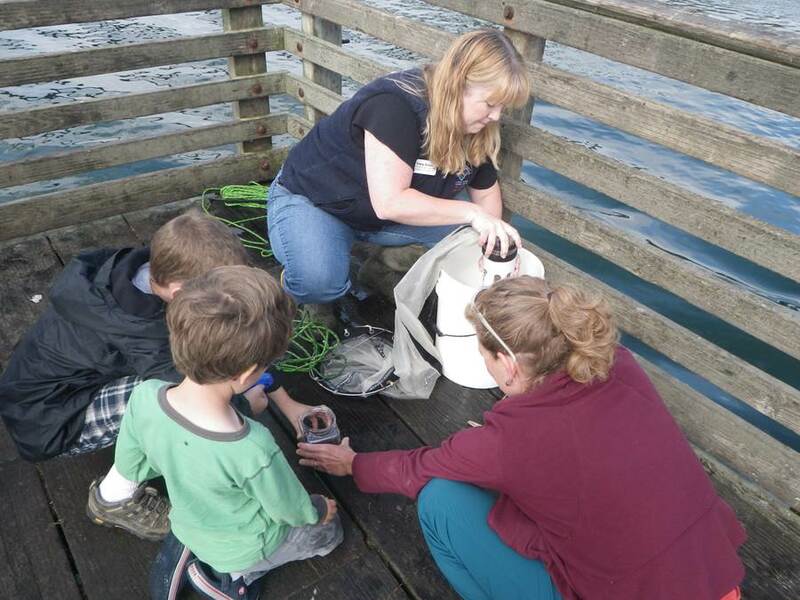 Summer day camps at HMSC give young people an opportunity to interact with researchers and learn about the marine environment through hands-on programs and field trips. Come explore Hatfield as a family by touring the Visitor Center, participating in a lab or field experience or by joining us for unique family programs! 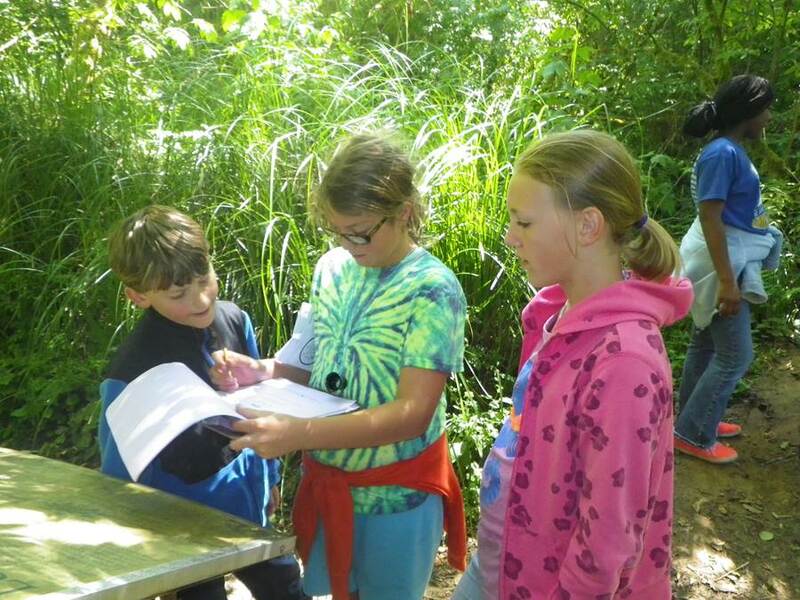 Quests are fun, free-choice learning adventures that use clues and hints to encourage participants to discover the natural, cultural and historical "treasures" of place and community.